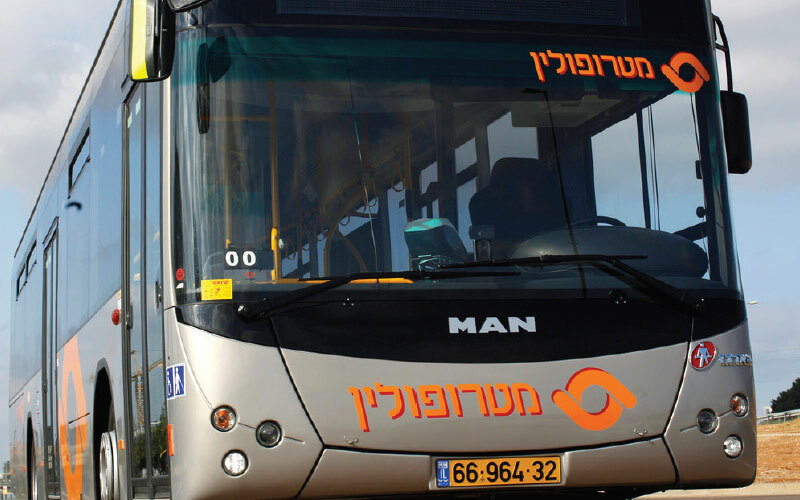 Bus operator Metropoline, established in 2000 following the privatization of the public transportation sector in Israel, currently operates lines in the central and southern districts of the country, employing more than 800 drivers on 500 buses. Metropoline, like many other public bus companies, operates in a highly dynamic environment that requires almost daily schedule adaptations. With a country-wide shortage of bus drivers, Metropoline has two sometimes contradicting business objectives: Reduce operating cost to improve profitability, while retaining well-trained quality drivers despite the competitive market. This requires Metropoline’s schedulers to create schedules with shift arrangements that meet drivers’ expectations of convenience and flexibility,while simultaneously ensuring that driver and vehicle schedules are cost-effective and maintain quality of service.With such contrasting optimization criteria, schedulers have to compare and evaluate various scenarios and determine the best compromise before implementing any change to the schedule. In 2014 Metropoline came to the conclusion that modern scheduling software was needed to optimize their complex operations, Instead of existing Excel spreadsheets. They began an evaluation process of Optibus, comparing ittoa solution from another vendor. While both solutions achieved comparable optimization results, it was Optibus optimization speed, which enables interactive schedule optimization, that convinced Metropoline. “Working with a system that creates optimized schedules in no time helps me evaluate and compare multiple schedule alternatives, while understanding the implications on our business goals of cost reduction and convenient shift arrangements, or on any other optimization parameter”, says Roei Fried, Transport Optimization Planner at Metropoline. Although Optibus has been used by Metropolinefor only a few months, the bus company reports a positive impact on operational expenditure, due, amongst other factors, to the elimination of deadhead trips. Optimized vehicle schedules enabled Metropoline to reduce their fleet size, while improving quality of service, and avoiding penalties from the Ministry of Transport for delayed or cancelled trips. Most importantly, drivers enjoy better working conditions and convenient working hours with regular breaks in accordance with labor regulations, which assures their loyalty to Metropoline.